Book creator is eBook creation app which allows you to create simple ebooks bringing in both text and media elements. This can then be exported as either a PDF (text and images only) or as an ePUB format book. 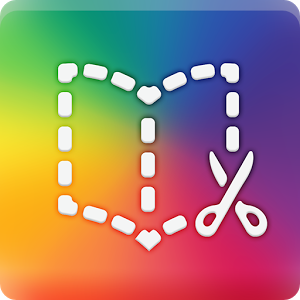 Book creator can be used to pull together small leaflets, guides or short books with embedded media content such as audio, video and imagery. The end result is a page turn booklet which can be shared with users or you can export the content as a screencast.